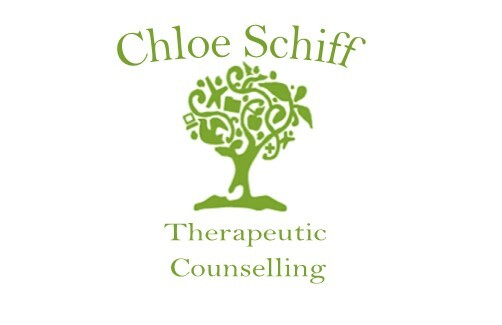 Therapy is unique to the individual, I take a person centred approach to my practice but through training and experience have knowledge of other therapeutic modalities and can draw on a range of techniques when necessary. After an initial consultation we can discuss confidentiality and what it is you wish to gain from counselling. I work with clients both short and long term depending on desired outcomes. 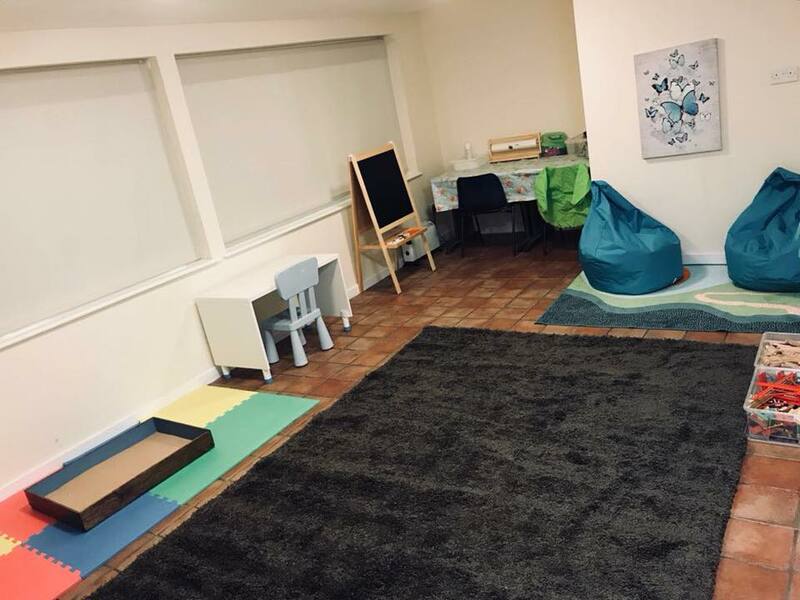 In the first instance I offer an initial consultation, this is an important chance to meet and go through your expectations and discuss confidently how we can work together. 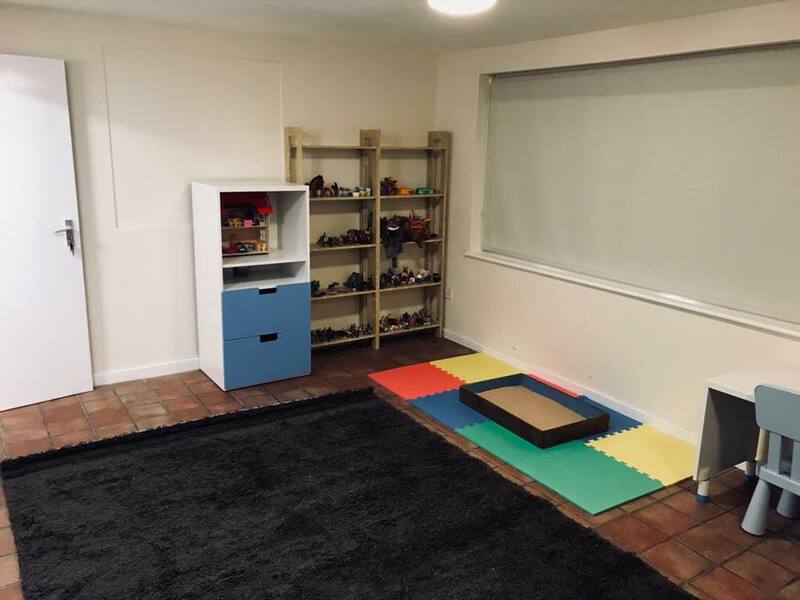 I have a range of mediums in my children's therapy room from which children are free to choose including a sand tray, puppets and creative art materials. Children often prefer to explore their feelings through play as this is their most natural form of self expression.